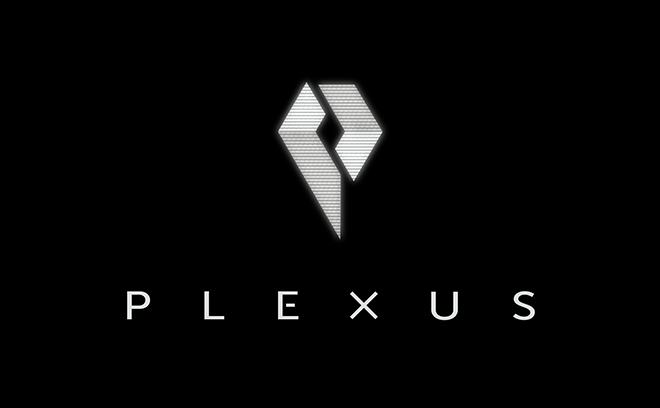 Plexus is a motion design and VFX lab based in Mumbai, India. Founded in 2014 by Vijesh Rajan, Plexus works in motion design, direction, visual effects, and post production for film, TV series, music videos and commercials. The studio has produced VFX, trailer graphics, and title sequences for films including Placebo (2014), Hola Venky (2014), OK Kanmani (2015), Angry Indian Goddesses (2015), Detective Byomkesh Bakshy (2015), Raman Raghav 2.0 (2016), Double Barrel (2016), OK Jaanu (2017), Baar Baar Dekho (2017), Richie (2017), Solo (2017), and others. In 2018, they created the title sequence for Netflix original miniseries Sacred Games. Their work for the main-on-end sequence to Solo (2017) was nominated for a 2018 SXSW Excellence in Title Design Award.